Live Luxuriously! 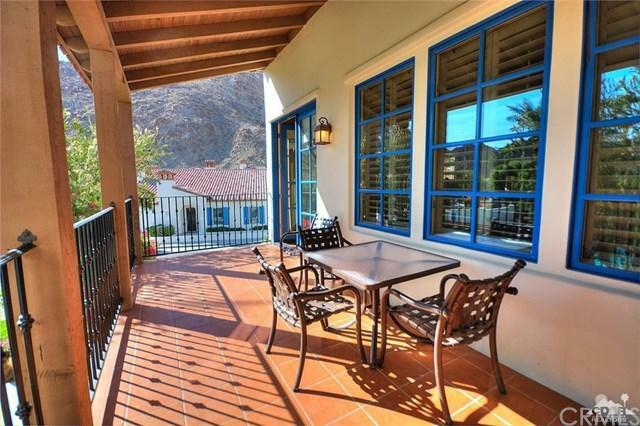 This serene villa at Legacy Villas in La Quinta features spectacular views of the Santa Rosa Mountains right from your balcony. With a desirable 2nd floor location overlooking one of the 12 private salt-water pools and spas, this oasis retreat is the perfect vacation destination! Offering a unique lock-off feature, this beautiful three bedroom, three bathroom villa has room for everyone. 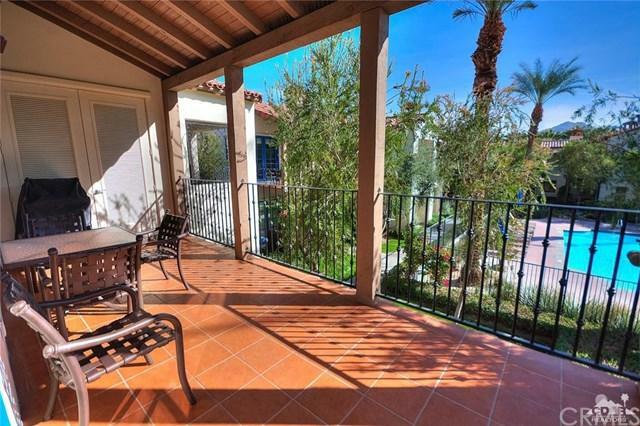 Enjoy the comforts of home with soaking tubs, granite counters, stone tile floors and so much more. Includes detached garage. This premier resort community features additional amenities such 2 lap pools, calming fountains, poolside cafe, cabanas, state-of-the-art fitness center, clubhouse...and NO social membership required! 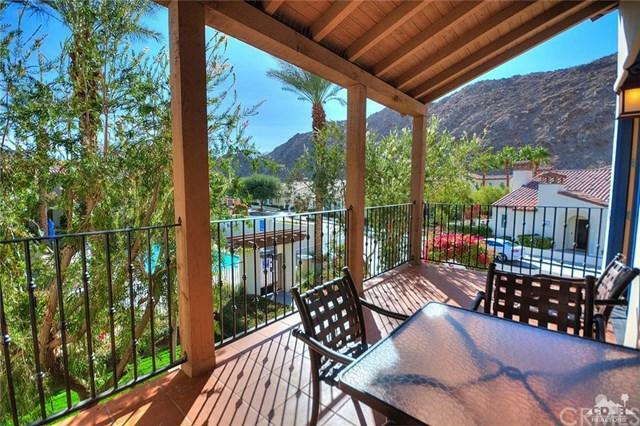 Offered turnkey furnished so you can make this your own desert oasis or a lucrative vacation rental. Don't wait...own this piece of paradise today! Sold by James Shaw of California Lifestyle Realty.